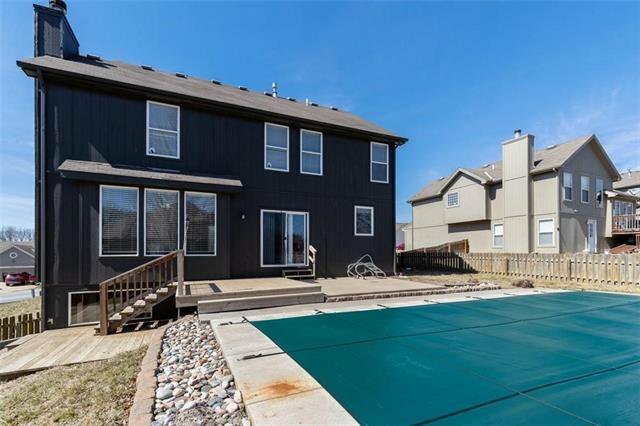 Move right in to this beautiful home with room for everyone! 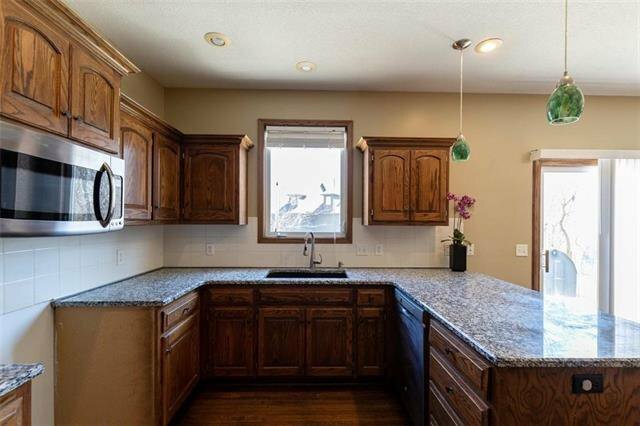 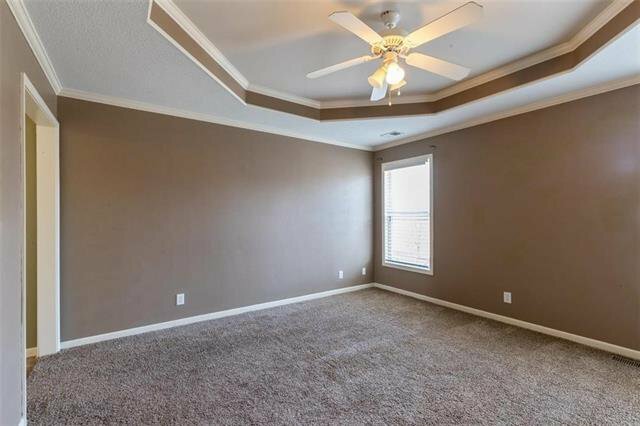 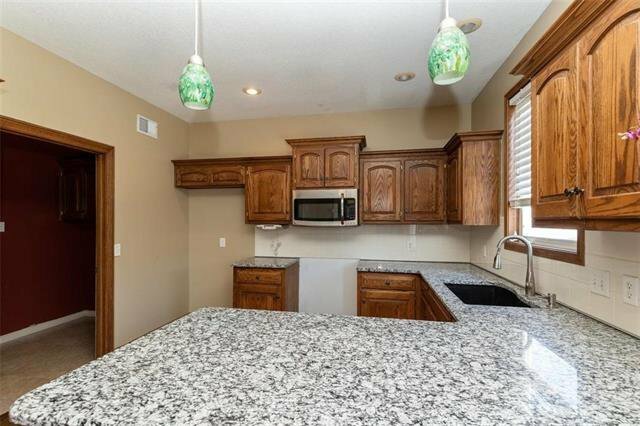 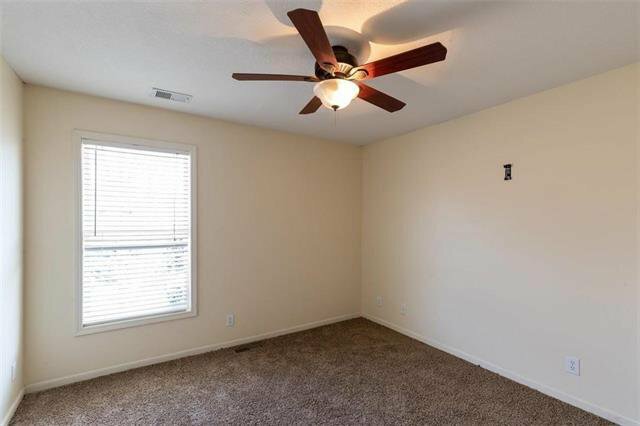 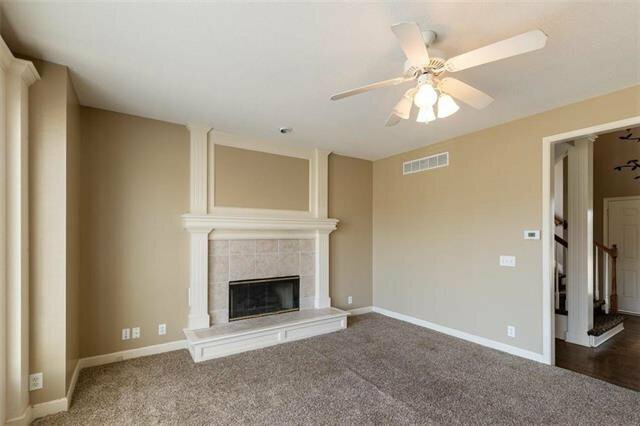 Granite countertops, Hardwood Floors and Newer Carpet. 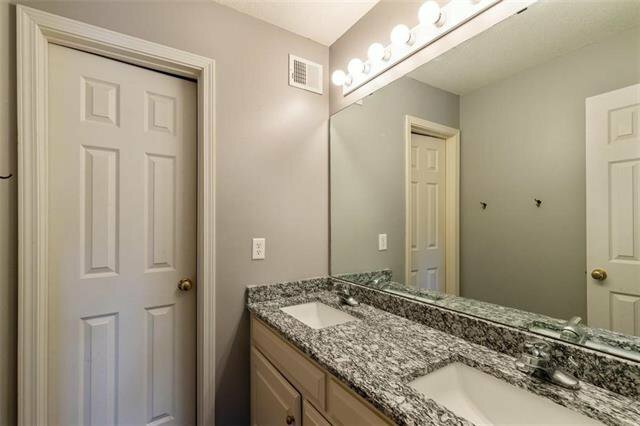 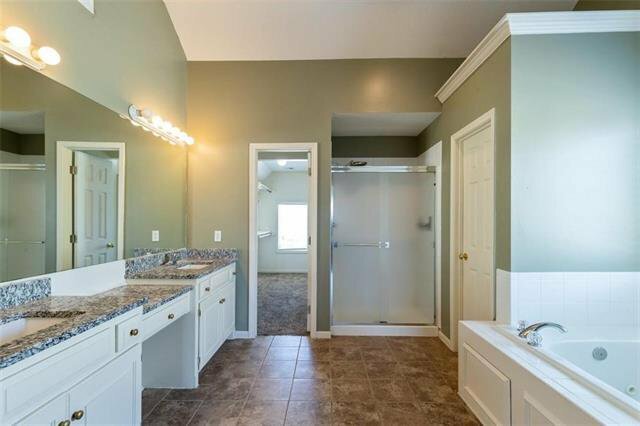 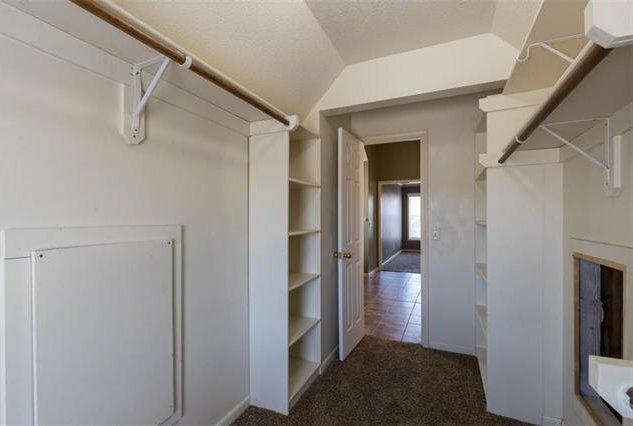 Supersized Master Bath and Closet. 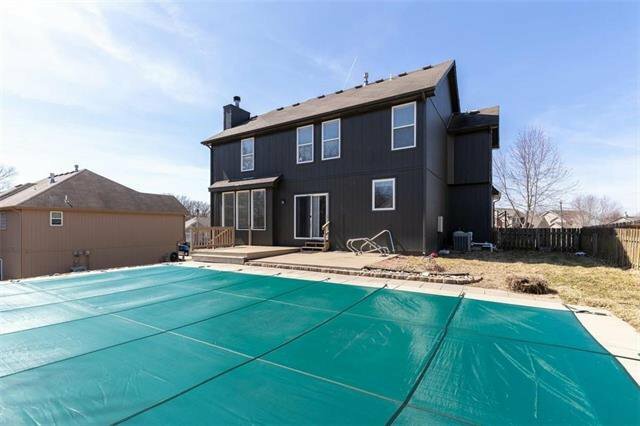 Just a little finishing polish needed to make this home shine! 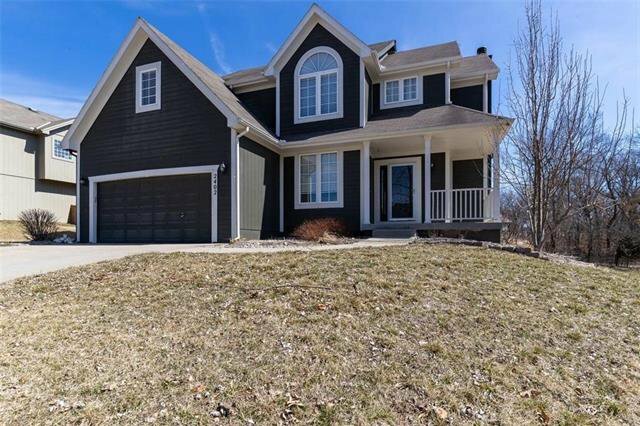 Close to Kearney schools. 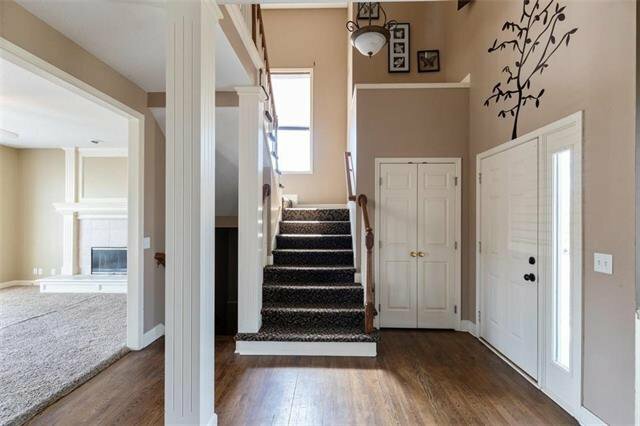 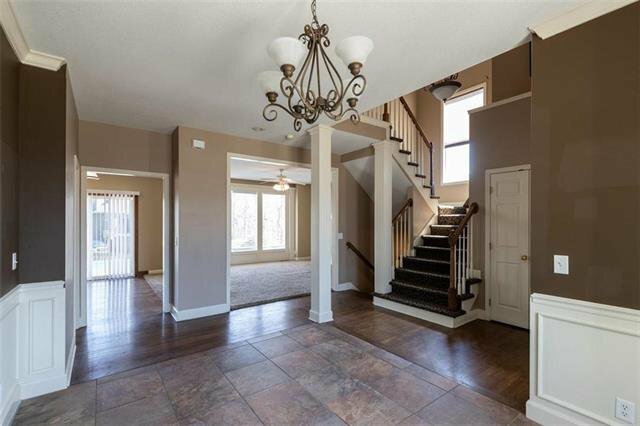 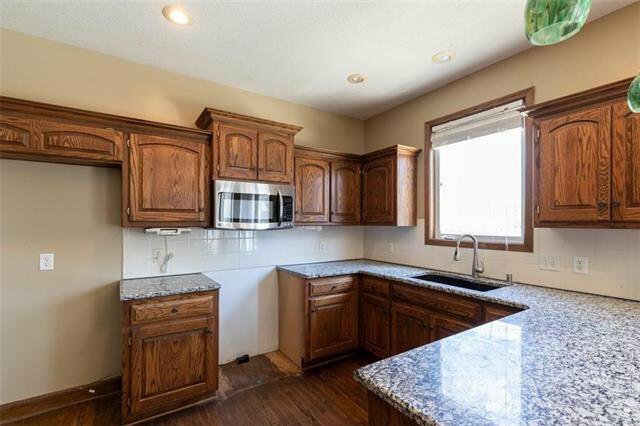 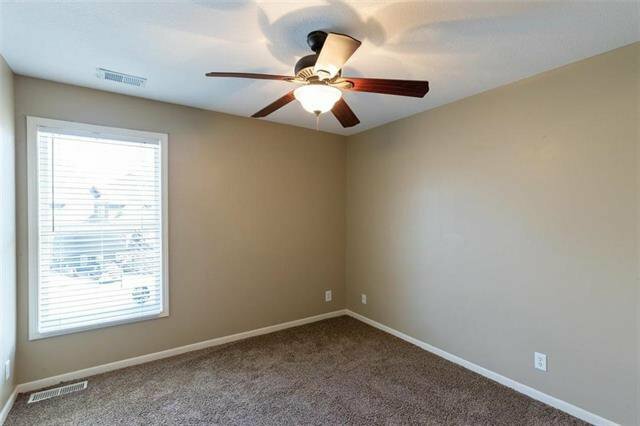 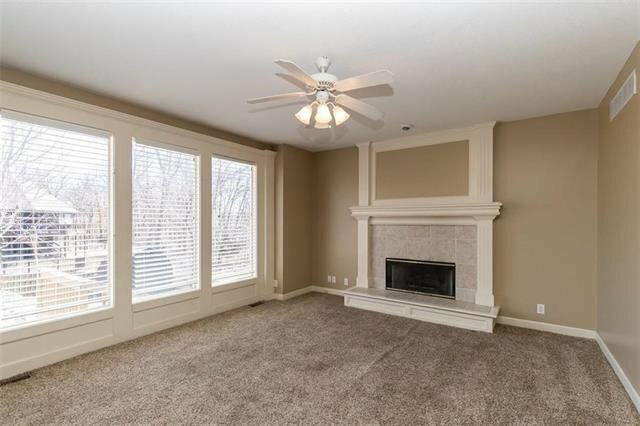 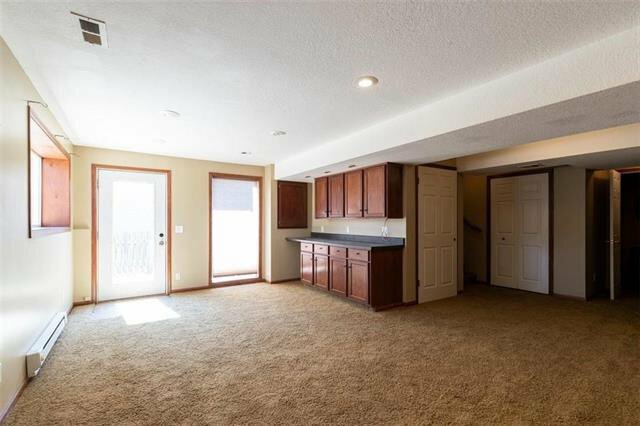 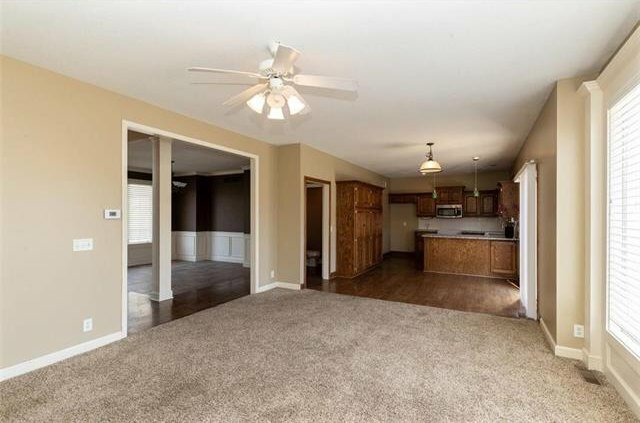 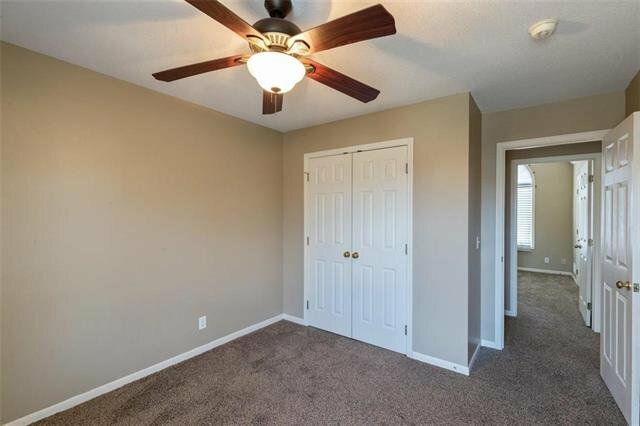 Finished, walk-out lower level with built-ins, Full bath, rec room and office/nonconforming. 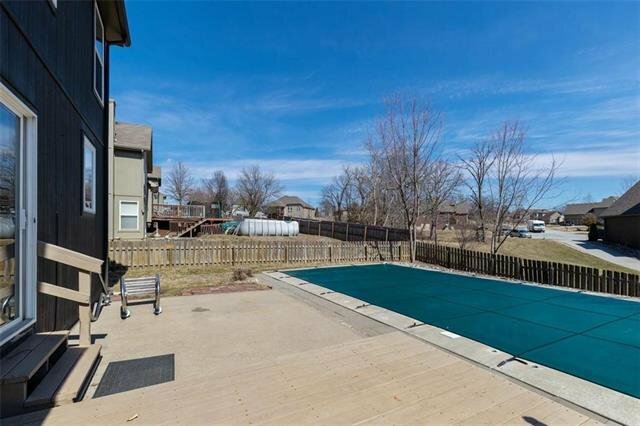 Entertain in the finished rec room and then walk right out to your pool for summer fun!! 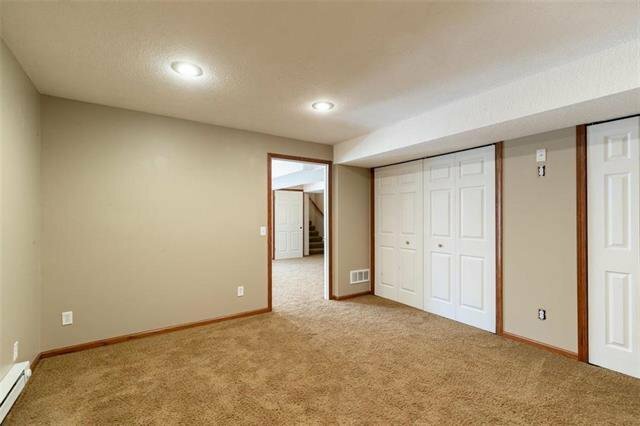 You've been waiting for this one! 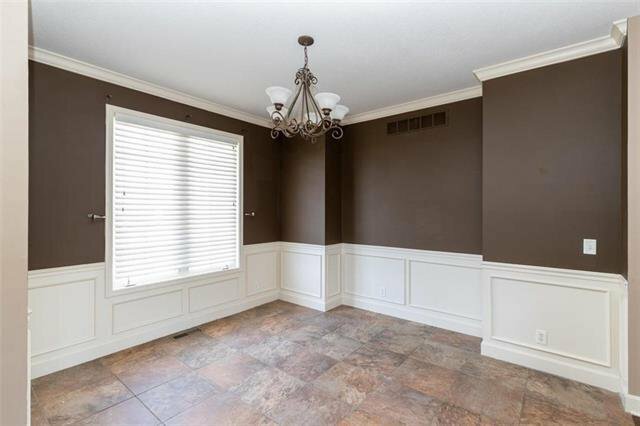 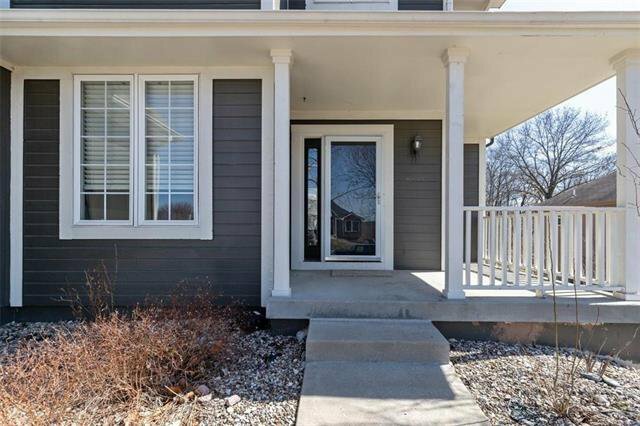 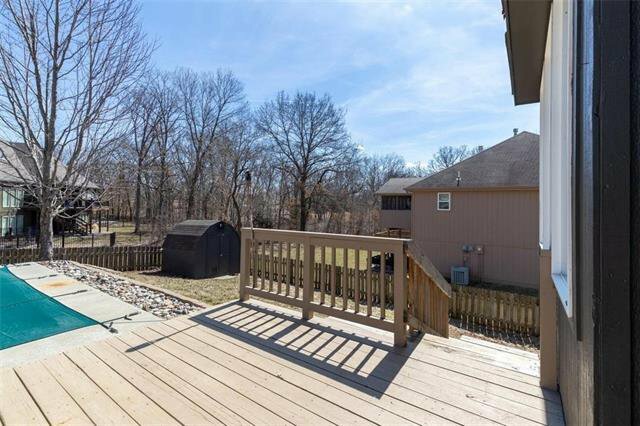 Listing courtesy of Holly Dillon Mittie of ReeceNichols Blue Springs.